Me and my best friend set off to Somerset house for London fashion week on the 15th of February for the first time ever(yep it was my first LFW). I wasn't really sure what to accept or what exactly we we're going to do as we had no tickets. It was a very spontaneous 'let's just go' and see what all the fuss is about. After being there for a few hours I came to realise the courtyard is basically a place for photographers, bloggers and anyone who loves fashion to stand around and take photos - or get your photo taken. Also it's a place to network, give out buisness cards, I received quite a few this day and met a lot of talented photographers, bloggers and upcoming designers. My first day was amazing, stay tuned for my day 2 and 3 and also I have a vlog of the days I was there! 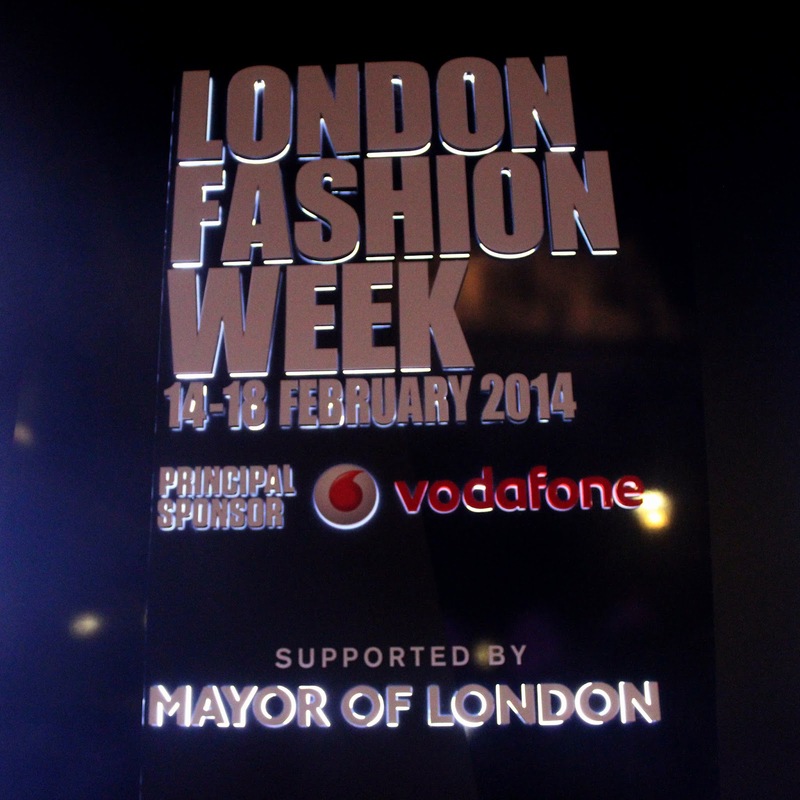 Were you at London Fashion Week? I'd love to hear how it was for you!